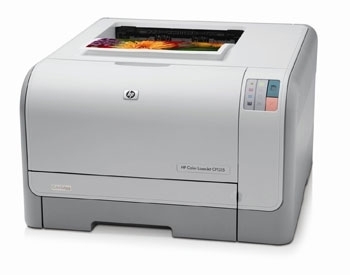 The HP Color LaserJet CP1215 printer is an affordable, personal LaserJet printer. Easy to set up and use with only four print cartridges. Affordable professional-quality color printing. Instant-on Technology. Dimensions H x W x D 10" x 15.7" x 17.8"